Limited supply, use Kingdom Fire Brick instead! 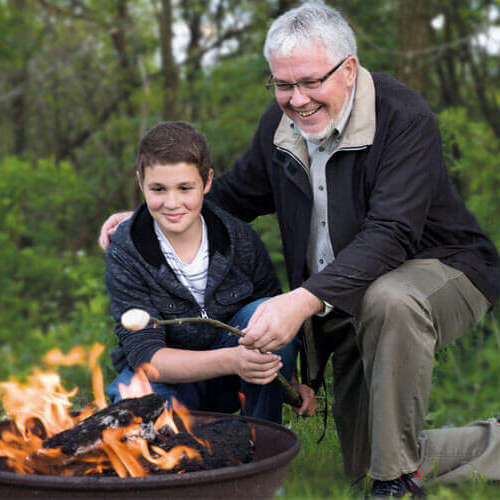 Your campfires just got easier. No more cutting and stacking a cord of firewood for camping! You can have your firewood and enjoy the warmth of it, without a huge investment of your time and energy. Simply call our office to find out availability, then come and pick up your firewood. Bam! All you need to do is season it and then use it! 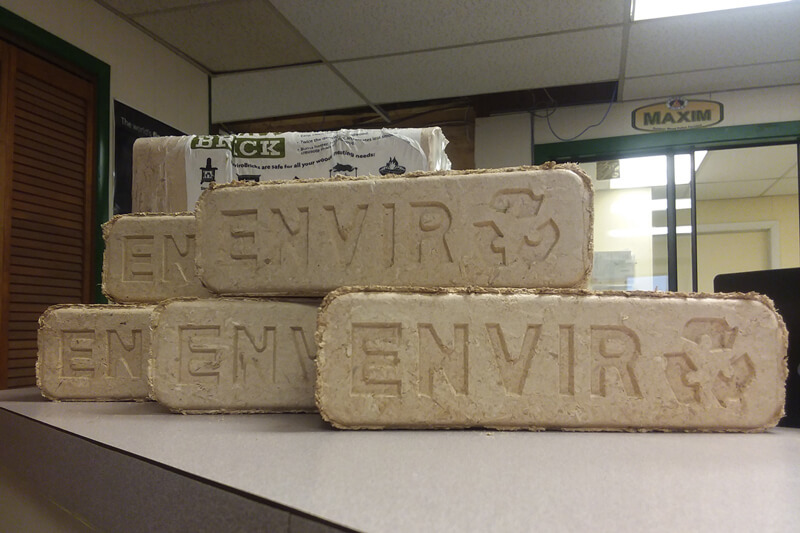 When traditional firewood won’t do, we also offer Kingdom Fire Brick where you get an eco-friendly approach to Firewood for Camping! Welcome to easy firewood for camping! Keeping firewood in stock for the backyard fireplace, firepit and camping trip can be a big task and an expensive one as well! Now you can buy your firewood by the pallet and cut out a lot of hard work. 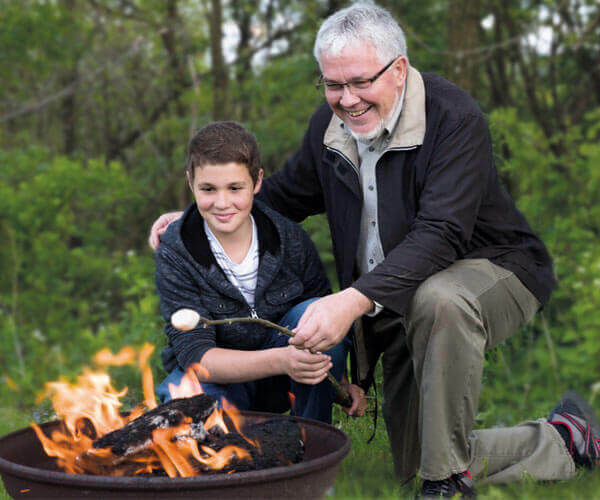 You’ll have more time to enjoy the fire! Our Firewood for Camping is stamped for taking across state lines. No worries about quarantines and restrictions. All you have to do is place an order and then start burning your firewood. 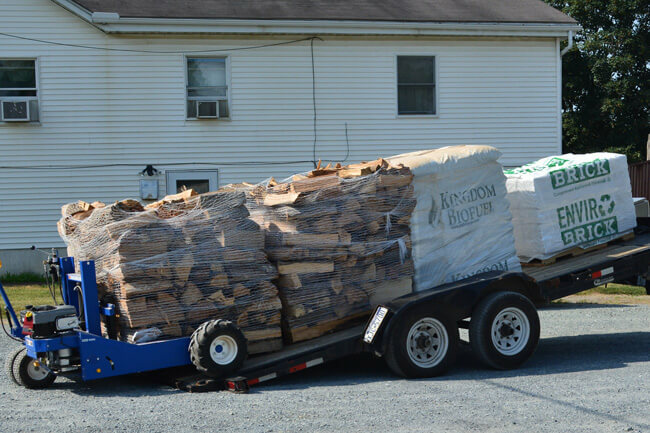 Pick up your Firewood for Camping at our location in Peach Bottom, PA. Unfortunately, no it is not. 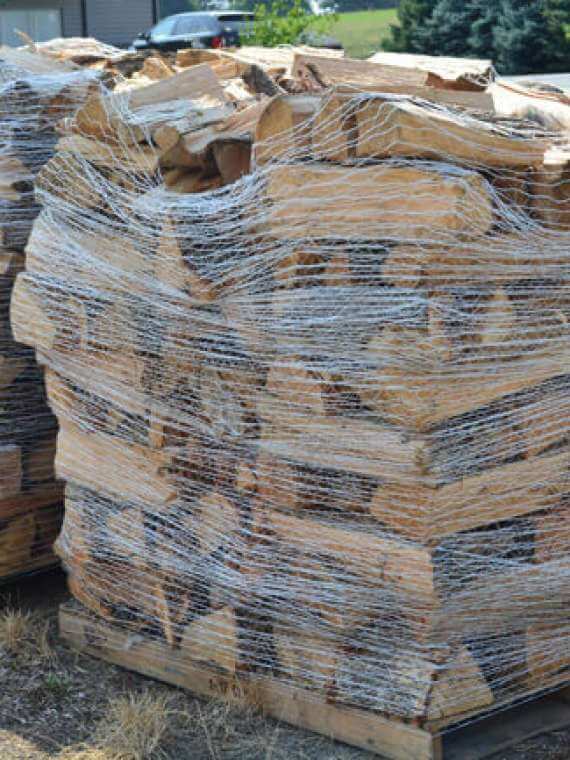 You should buy firewood and allow plenty of time for seasoning to make sure you get the most out of your firewood. 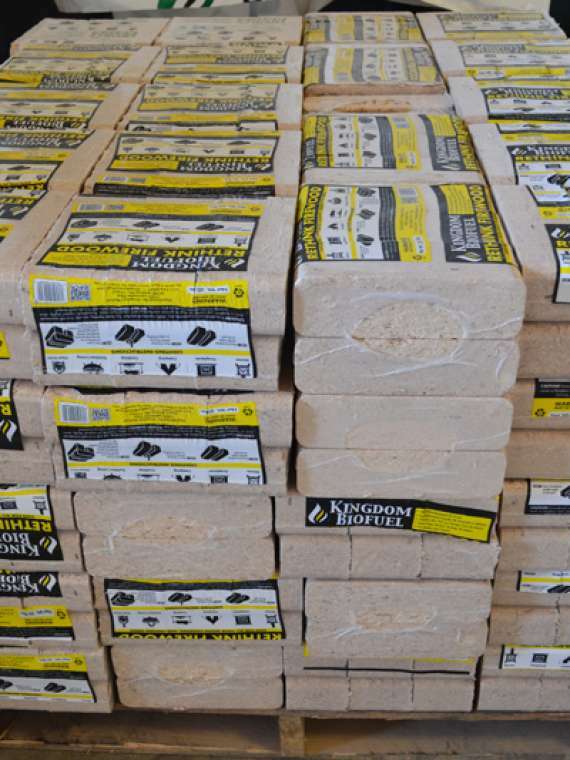 However, we do offer another product called Kingdom Fire Brick which is made of compressed sawdust and shavings from kiln dried lumber. It gives you more BTU, stacks very nicely and is cleaner than typical cord firewood. What kind of wood species is the firewood? 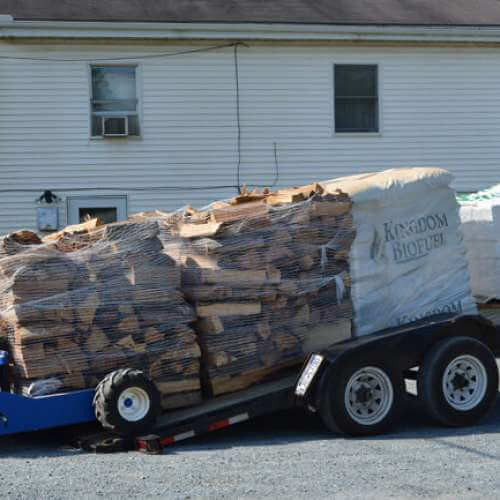 The firewood for sale from our facility in PA is 85% Oak. It is stacked on pallets and delivered to your home or property. 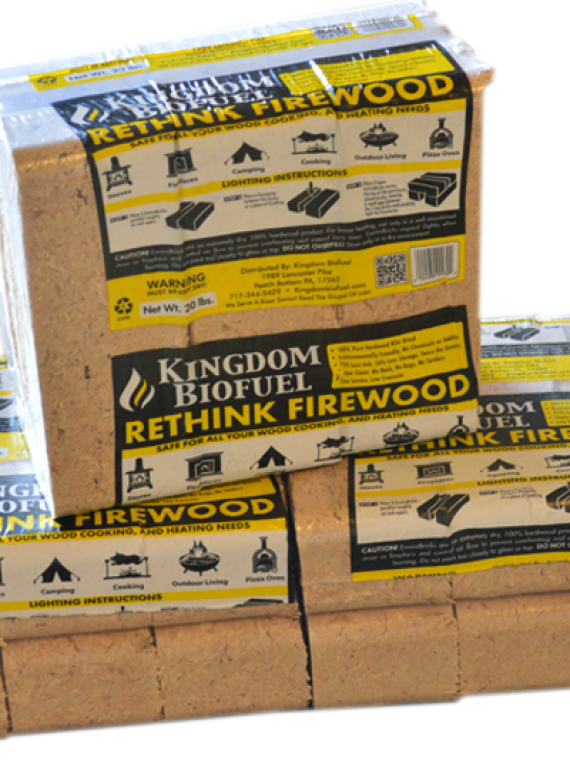 Does Kingdom BioFuel deliver the firewood? Great question! We used to do deliveries, but have discontinued that as of January 2019. So for now, you will have to come to our location to pick up your firewood. Can I take this firewood across state lines? Actually, yes you can. This firewood is stamped for crossing state lines. No quarantines and no restrictions. 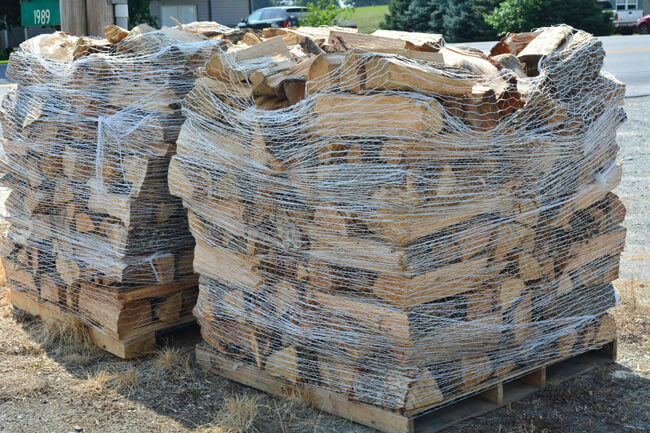 You are welcome to visit our location and pick up firewood for heating your home or business. Please be sure to contact us before you come to pick up your firewood to ensure we have it in stock. How long are the firewood pieces? 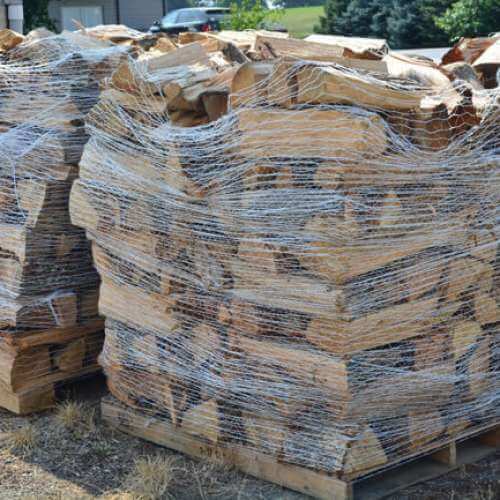 Our cord firewood is cut around 16 to 22 inches in length. It is split and stacked on a pallet to make it easier to move from place to place. 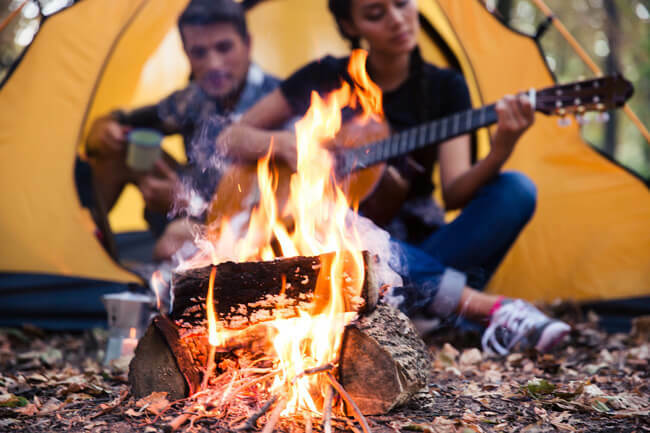 What is Your Question regarding Firewood for Camping? At Kingdom BioFuel we strive to represent Jesus Christ in all of our lives and business. The name of our business "Kingdom BioFuel" represents our desire to see the Kingdom of Heaven lived out in our lives and work. We hope that as you work with our company, you will experience God's love in action! Want to learn more about Ephraim, one of the company owners, then visit the site Trouble in Amish Paradise . Here you will learn about Ephraim journey from a traditional Amish lifestyle and the challenges of leaving the close knit community. Get Deal Alerts: Sign up Now!